ABOUT:Specially formulated to give you clear,problem free skin, this scrub works with a dual exfoliation and purifying action. Neem, well-known for its purifying and antibacterial properties, kills problem causing bacteria. Combined with exfoliating apricot granules, it gently scrubs away blackheads, dead skin cells and embedded impurities, leaving your skin soft, clear, refreshed and problem free. Directions for use: Moisten face and massage all over, avoiding the delicate eye area. Wash off and pat dry. 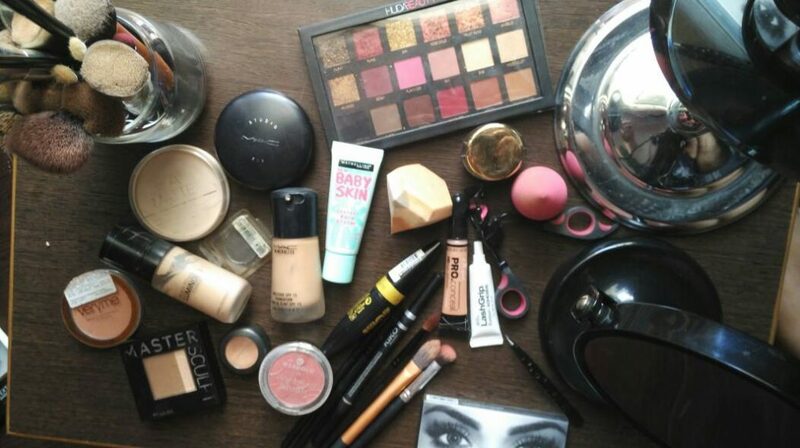 For best results, also use Purifying Neem Face Wash and Purifying Neem Mask. 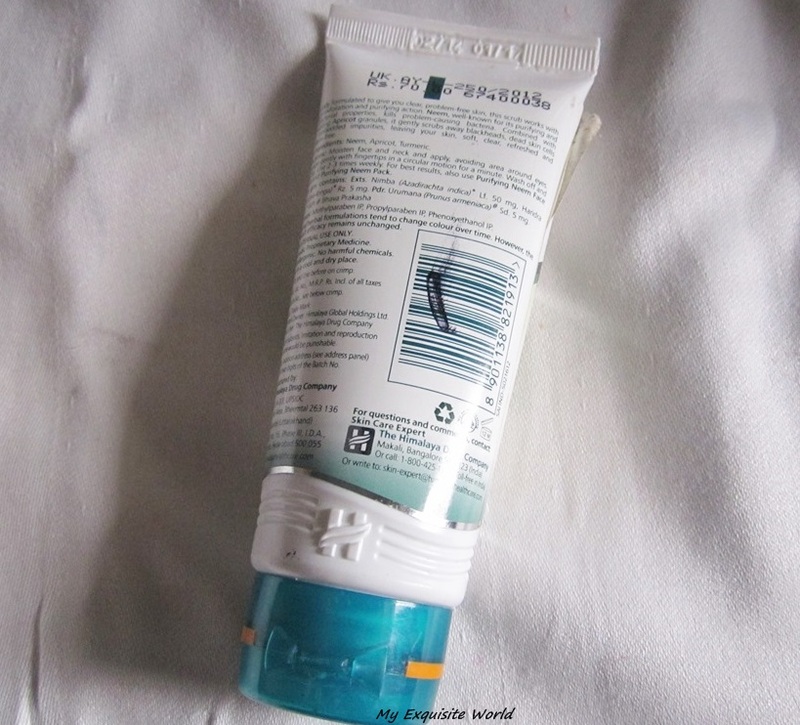 PACKAGING:It come in a white squeeze tube with teal green flip open cap. 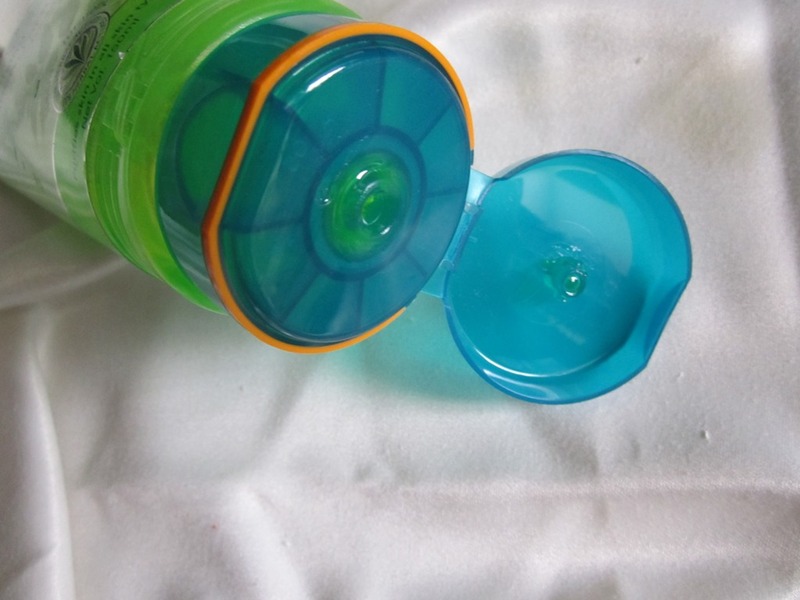 The packaging is hygienic, sturdy and travel friendly. 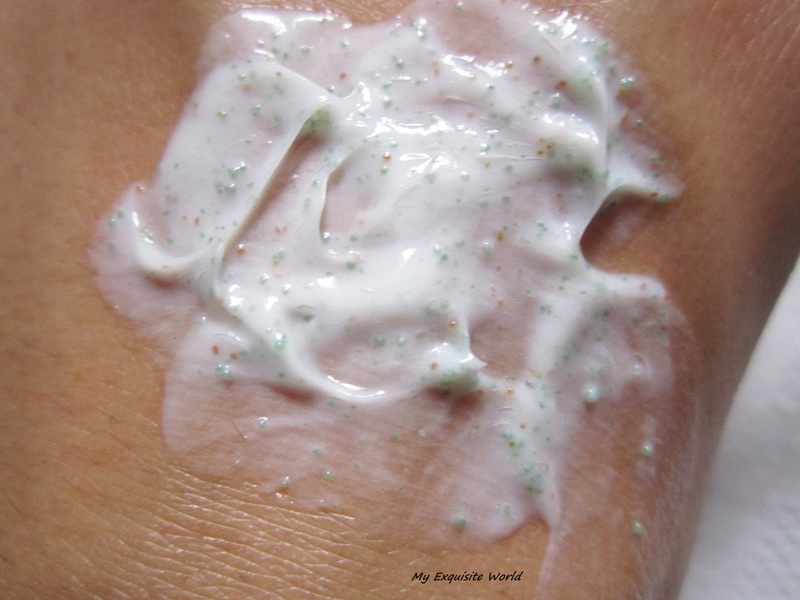 MY VIEWS:I so love the texture of this scrub.It has somewhat gel kind consistency with very refreshing mint colored granules.It also has orange colored granules but they are less visible.This scrub is so gentle on skin that even if I scrub hard,I never get any redness.It has a very fresh fragrance that is mixed with neem fragrance.My face looks clean and this does show results when used with pack and face wash. 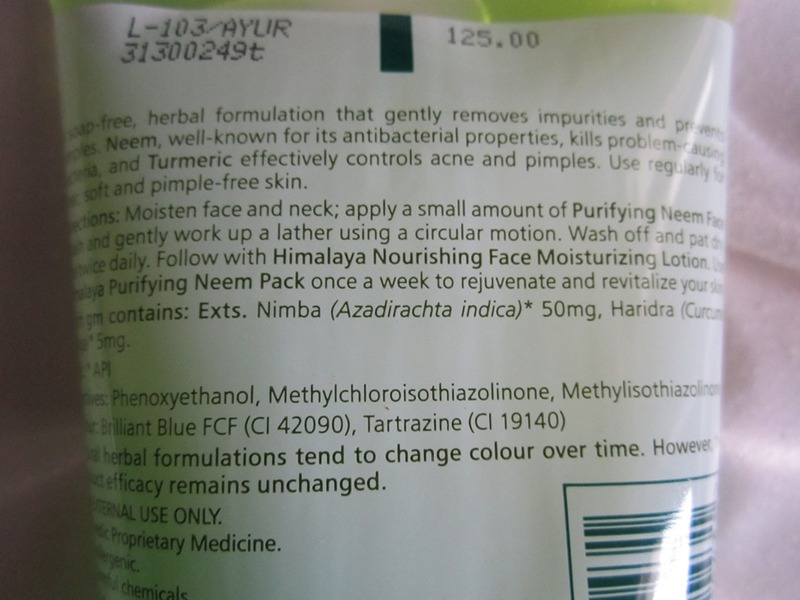 I had got severe acne last year and brought all the 3 things and my acne disappeared totally without leaving any marks also.It leaves the skin clear and very supple.Since,it is mild I can use it many times a week.It didn’t clog my pores and it does remove dead cells and moisturises face.This is a great scrub for all skin types as it is neither too rich(creamy) nor such that it takes away all the oil from face. 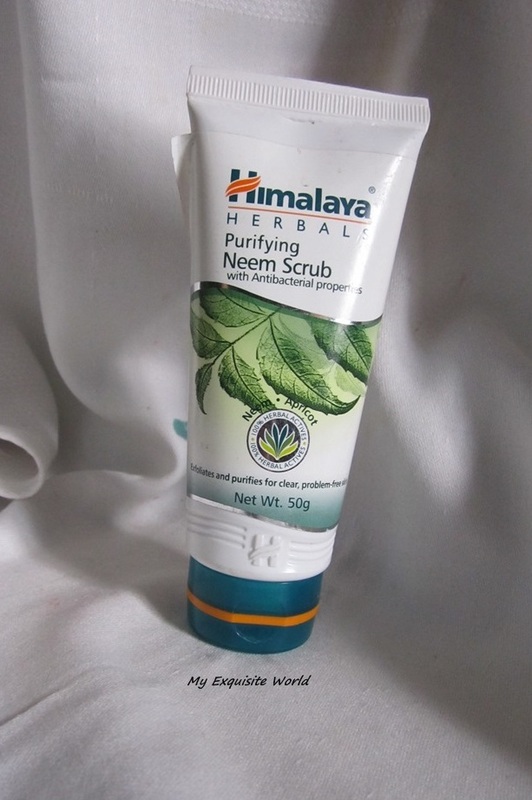 RECOMMENDATION:Himalaya Neem Range has been my HG skin care range since last year.All the products are amazing.These are reasonably priced.Neem Scrub is the star product as it has the best texture and it does work on problem areas.Highly Recommended!! 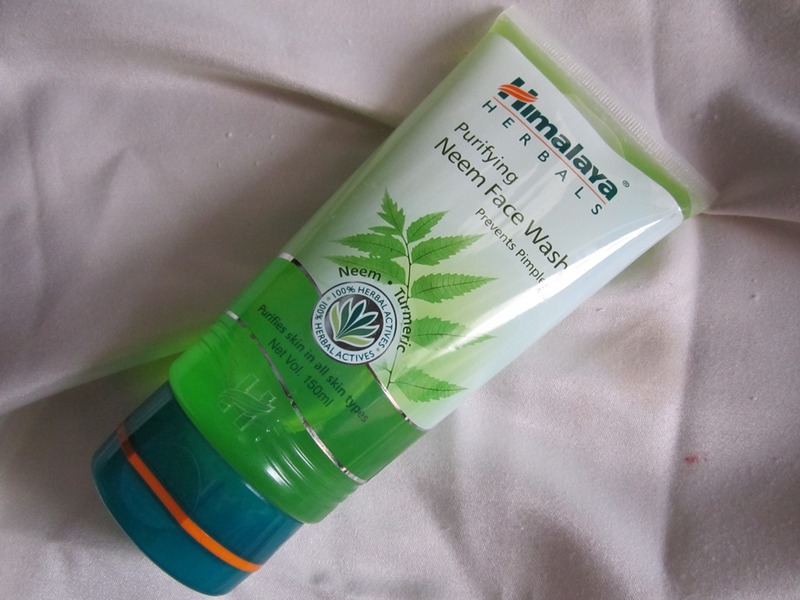 Himalaya Neem face wash-my savior-sharing my thoughts!!! My mother in law recommended this and I must say,This is now my ultimate Face wash. Everytime I use this,my skin feels all the more soft and acne get reduced. I use this thrice a day. 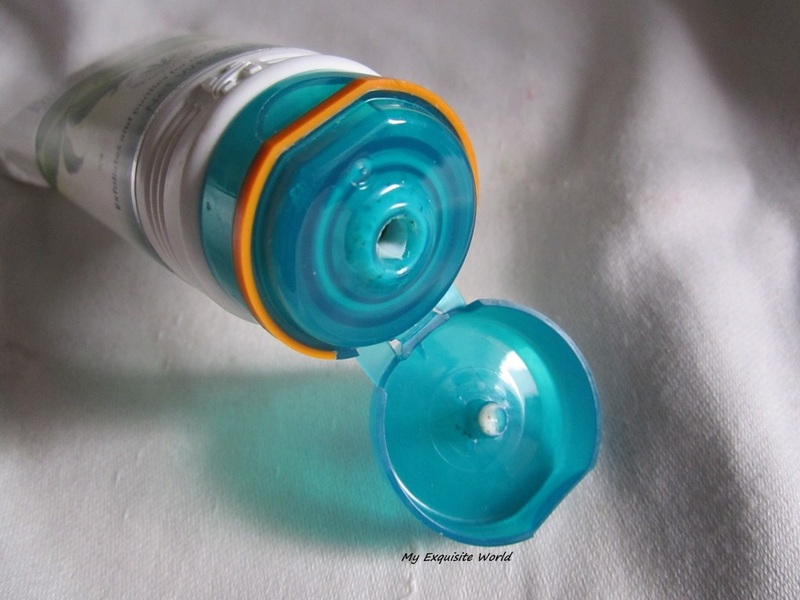 Priced at rs.125 for 150 ml,it is very economical and pocket friendly!! 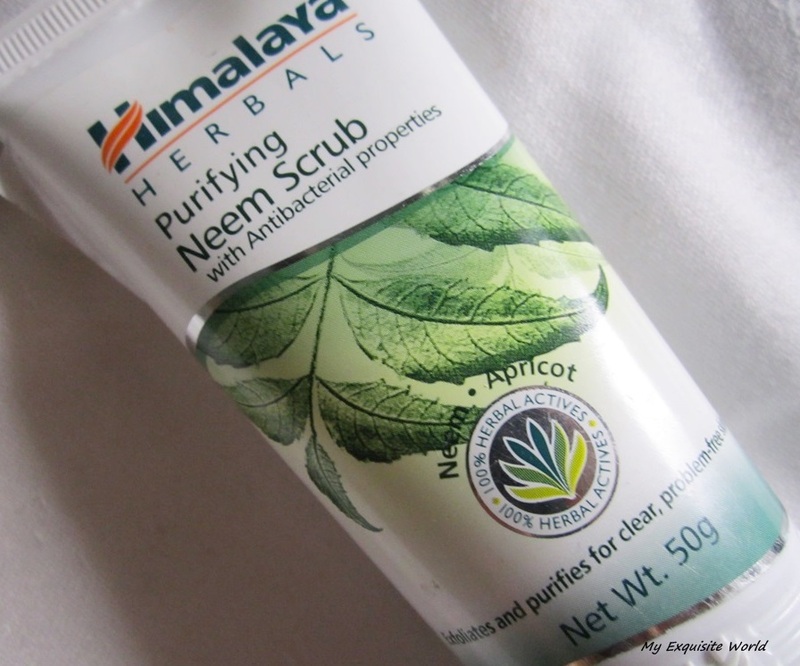 I have even bought the neem pack and neem scrub that I use twice a week. 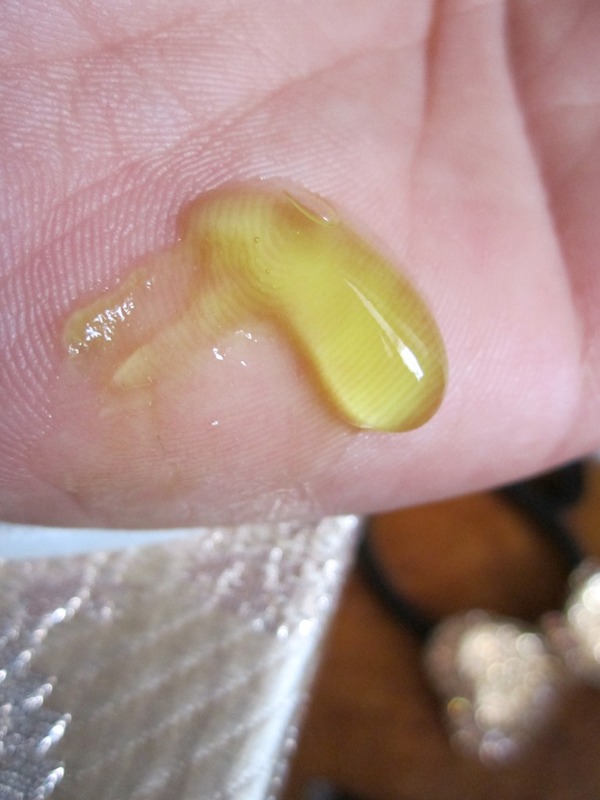 I claims to have neem and turmeric which has medicinal properties and considered great for purifying skin impurities. 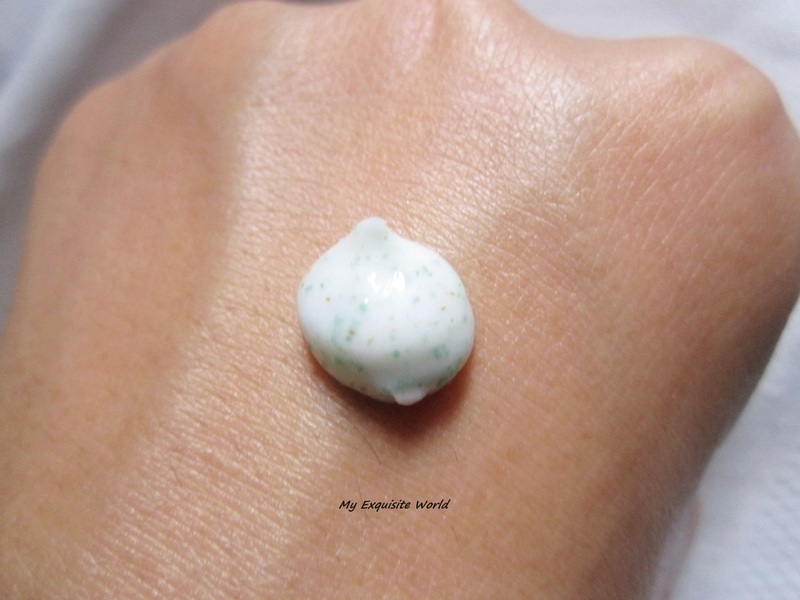 The face wash has a light green colour and very pleasant fragrance.It lathers quite well. My face is squeeky clean and has a healthy shine since I have started using this!!! 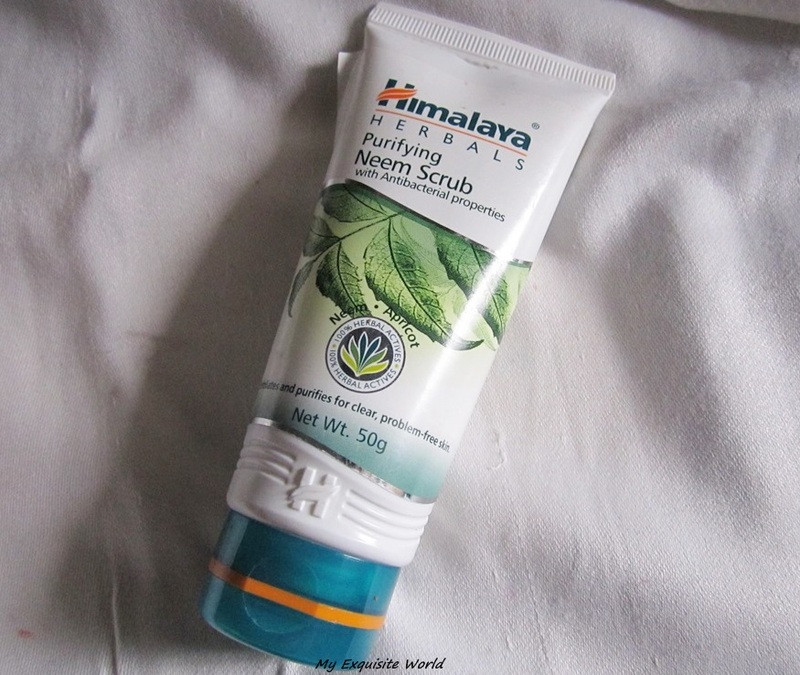 Altogether,I am really happy to have this for my combination-oily skin and highly recommend this to everyone dealing with acne and skin problems,It is very mild and does show results.A person like me who never bought naythong from Himalaya is now a great fan of there products!!! Do give it a try!! !